Twitter was rife with activity this morning with rumours that Alexandra Burke might replace Beverley Knight in The Bodyguard. We can now confirm that these allegations are true! Burke is scheduled to join the cast on 2nd June, alongside Tristan Gemmill who will continue his role as Frank Farmer, the titular character. The popular production will continue at the Adelphi Theatre until 30 August. We reviewed The Bodyguard with Beverley Knight last month and absolutely loved what she brought to the role. Knight just oozes soul and hit the Whitney numbers effortlessly, meaning that Burke undeniably has some big shoes to fill. Knight bows out on 31 May, to star in Broadway transfer and Tony Award-winning Memphis which arrives in the West End later this year. 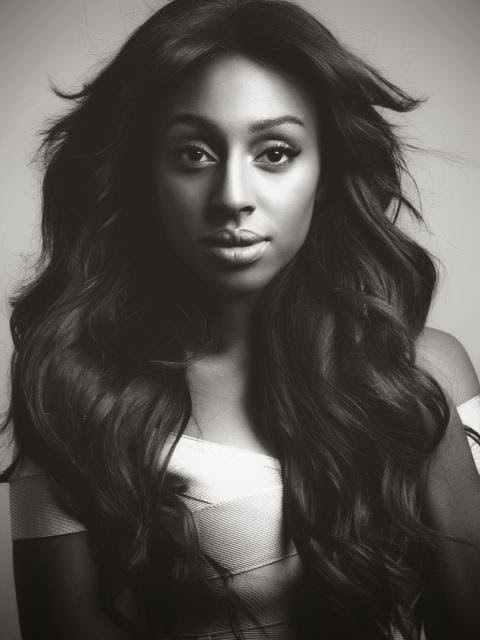 Alexandra Burke rose to fame in 2008 winning the X Factor under Cheryl Cole’s mentorship. During her time on the show Burke had the chance to sing with Pop superstar Beyoncé, whom she would later support on the UK leg of her I Am… World Tour. Burke has received three Brit Award nominations, and at the time of her debut single was the first female soloist to sell over 1 million records with Hallelujah. The Bodyguard premiered back in November 2012 and has continued to play to packed houses and standing ovations, not to mention Olivier Award nods and a What’s On Stage win for Best New Musical. News of an show extension for The Bodyguard has yet to be announced, but we’re confident that a big name like Alexandra Burke will see this sell-out production live a little longer in London’s West End providing that it can find another suitable venue… we hope. What do you think of this announcement — is Alexandra the Burke to Beverley’s Knight in shining armour? Get in touch and let us know your thoughts.